There's plenty to do in town leading up to the Fourth of July fireworks display on Monday. The long Fourth of July weekend in Fairfield promises to be both sun-splashed and star-spangled, so here's a few ways to enjoy it. Start the weekend on high note. Take in a performance by Christine Ohlman and Rebel Montez at the Fairfield Theatre Co., 70 Sanford Street. Doors open at 7 p.m. Call 203-259-1036 or visit fairfieldtheatre.org for ticket prices. Stock up for your Independence Day celebration with a visit Saturday to the Farmers Market at the Brick Walk on the Post Road. The market is open from 9 a.m. to noon. Don't let the kids get burned on the beach by the bright skies forecast all weekend. Take them on a "Conservation Quest" Saturday at the interactive mini exhibit at the Fairfield Public Library, 1080 Old Post Road. The free exhibit is open from 10 a.m. to 4 p.m. For more information call 203-256-3155 or visit www.fairfieldpubliclibrary.org. For the grownups, Saturday is a chance to attend a book signing and wine tasting at BJ's Wholesale Club, 40 Black Rock Turnpike, from 2 to 5 p.m. Featured will be Deborah Brenner, author of "Women of the Vine: Inside the World of Women Who Make, Taste and Enjoy Wine." Visit www.womenofthevine.com for more information. Chill out on Sunday to prepare for fantastic Fourth of July celebrations Monday. 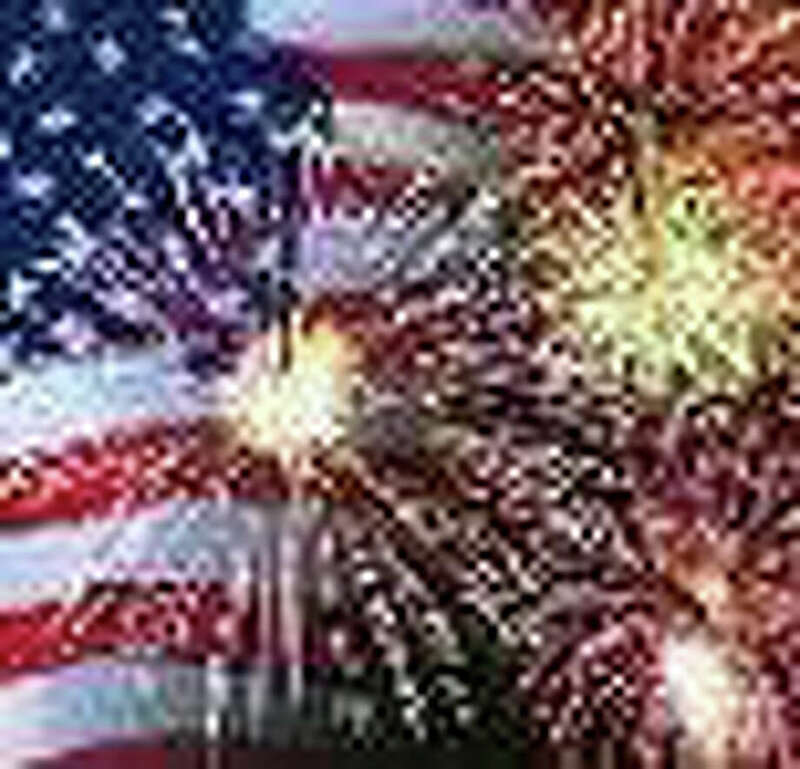 Start at 10 a.m. on Town Hall Green, where the Fairfield United Veterans Organization re-enacts the signing of the Declaration of Independence, and then step over to the historic Fairfield Academy, 635 Old Post Road, for a reception hosted by the Eunice Dennie Burr Chapter of the Daughters of the American Revolution. As an alternative, there's a small parade starting at 10 a.m. at the Five Corners in Southport Center, which marches down Pequot Avenue to the Pequot Library for a host of activities on the library's Great Lawn. After all the morning events, take a midday break and then head down to the town's waterfront for the annual display of patriotic pyrotechnics. The town's fireworks celebration includes a concert by Atwood Express at 5 p.m. at Jennings Beach, while the Shamrogues perform at 7 p.m. at Penfield Beach. Parking is free after 6 p.m., when beach stickers won't be required. In case of rain, the fireworks will light up the sky Tuesday.